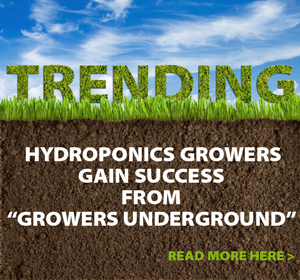 Grower Gifts: Giving the Gift of Hydroponics - Rosebud Magazine Hydroponics Lifestyle Growing And Entertainment! 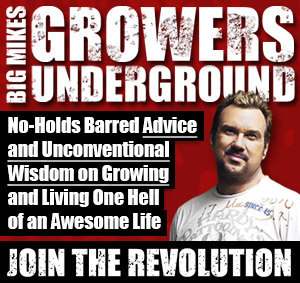 Get great gifts for growers of all ages. I stumbled across an awesome gift idea that can help your little ones get started in aquaponics. The JrPonicsFishGarden is a miniature aquaponics garden where your kids can watch and tend to frogs, shrimp, snails or fish on the bottom while growing plants like basil and mint on top. The set retails for $65.95 and is available at www.jrponicsfishgarden.com. 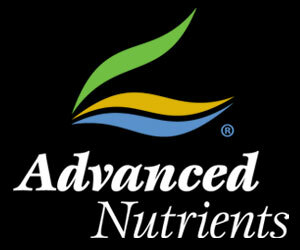 A great gift idea for a beginning grower is the Bigger Yields Flowering System® Hobbyist Bundle from Advanced Nutrients. This set gives beginners already growing with base nutrients (pH Perfect®Sensi A&B or 5-in-1 pH Perfect Grow, pH Perfect Micro, and pH Perfect Bloom) everything they need to give plants that extra punch, with high-powered supplements Voodoo Juice, Overdrive, B-52 and Big Bud® all in one reasonably-priced package. You can order the set online from Hydroponics Outlet (http://www.hydroponicsoutlet.com), or just visit your local hydro store. The whole bundle will run you about $165. And now, a gift for the woman in your life who just doesn’t understand why you’re always spending so much time in that dang grow room. The Freshlife Automatic Sprouter is a great gift for your mom, wife or girlfriend. The sprouter makes it easy and convenient for newbies to do their own organic gardening right on the kitchen counter. They’ll enjoy the health benefits of fresh sprouts and wheatgrass all year round for merely pennies a day. Who knows, you might get them helping out in your grow room after they get a little taste for themselves. You can purchase the Freshlife Automatic Sprouter from Amazon.com for only about $80. Anything from the pH Perfect line of products makes a great gift for a grower.